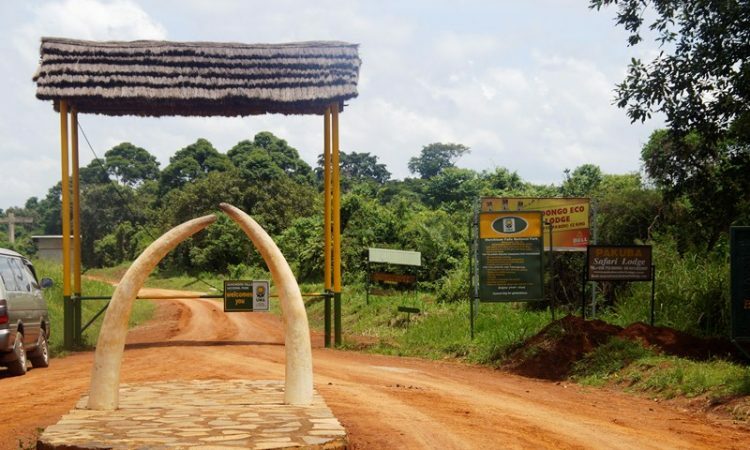 NWOYA – A court in Nwoya District has sentenced two men to one year each in prison for poaching in Murchison Falls National Park. Nwoya Grade One Magistrate Susan Anyeko, while delivering the ruling, said Charles Komakech, 19, Alfred Obedgiu, 28, all residents of Paguta village in Gwedo Sub County, Bulisa district, were proved to have been entering the conservation area with dangerous weapons to kill the animals. State Prosecutor Patrick Akoko had told court that Komakech should be given one year and Obedgiu two years. However, Magistrate Anyeko sentenced the duo to a year each in prison, saying since they didn’t waste court’s time. “People should look for alternative ways of earning a living instead of encroaching in the park that may with time extinguished the various species in the park with time,” she said. Illegal wildlife trafficking throughout the world brings in approximately US $20 billion per year. An average of 96 elephants are killed for their ivory in Africa each day. More African elephants are being killed for ivory than are being born. Approximately 60 percent of elephant deaths are at the hands of poachers. The Uganda Wildlife Bill 2017, which is before Parliament proposes stringent penalties for wildlife traffickers, poachers, strengthens community participation in protected area management and enhances statutory obligations for addressing human-wildlife conflicts.